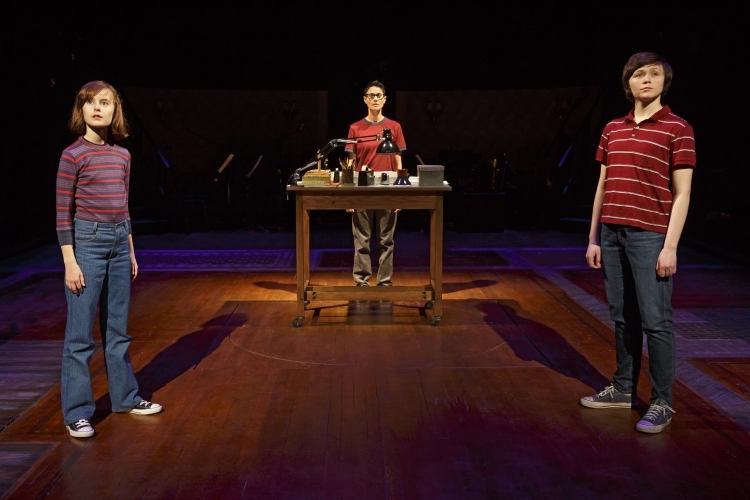 Despite finding plenty to praise in Fun Home, I am afraid I am going to have to call Emperor’s New Clothes on this one. 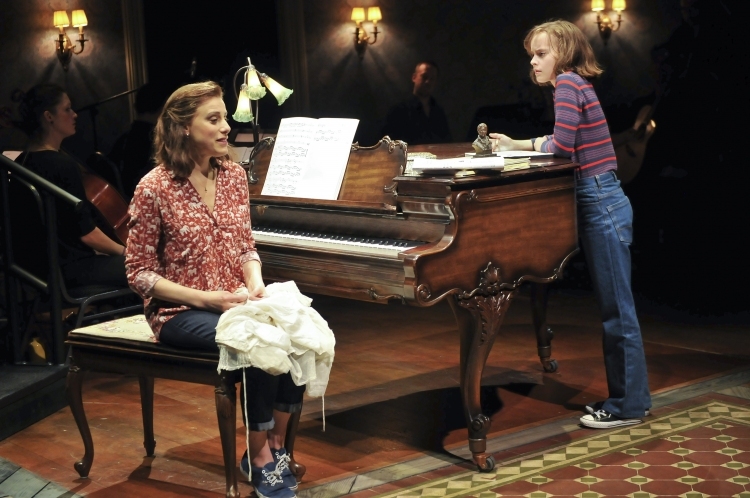 The uptown move of 2013 Off-Broadway darling Fun Home has generated plenty of buzz on Broadway, but it is challenging to see what the fuss is about. 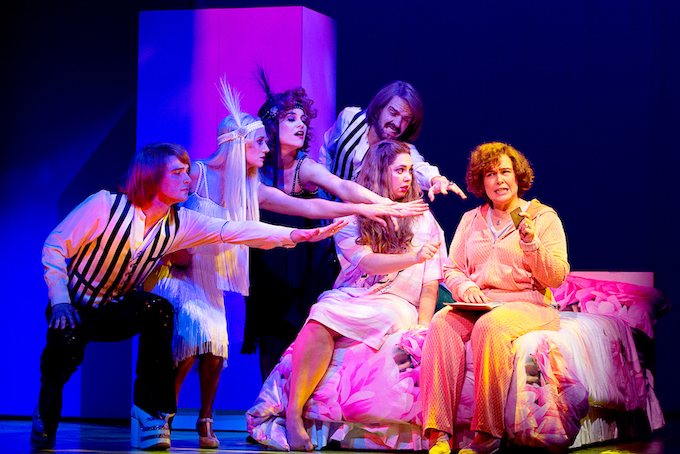 For the first song it is not evident what the story is going to be about. There is clearly a framing device of a young woman looking back on her life, and she is clearly confident in her sexuality and identity as a lesbian. At the end of the first song, a hunky young handyman enters and there is a bolt of electric attraction from the father and the point becomes clear. While Alison lives in a time when she can go to college and explore and embrace her sexuality, her father Bruce has been constricted and stunted in his growth, leading to a dysfunctional dual personality of antique-loving father and predator of young men. The tragic outcome of this fraught lifestyle is telegraphed early, and the story progresses in a steady fashion to this conclusion. 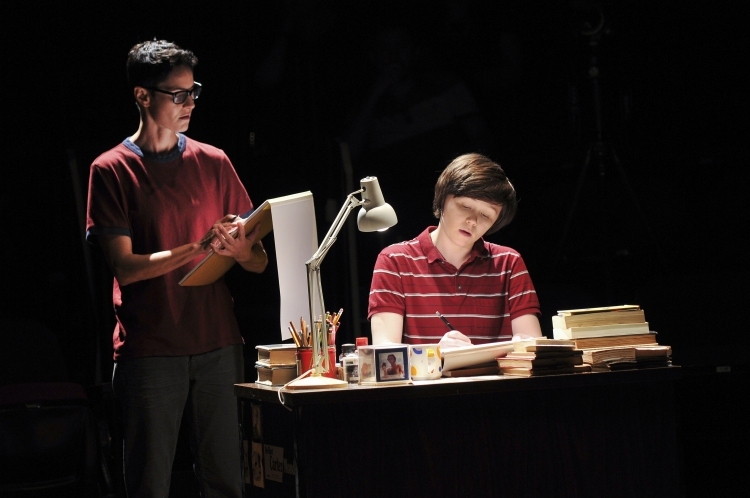 Based on the graphic novel of Alison Bechdel, Fun Home has a strong focus on visual images. Adult Alison is a cartoonist, and her reminiscences are based on her quest for people and objects from her past to sketch. In her journey back through her childhood, Alison learns more about herself and her father, seeing events in a clearer light the more she reflects on them. 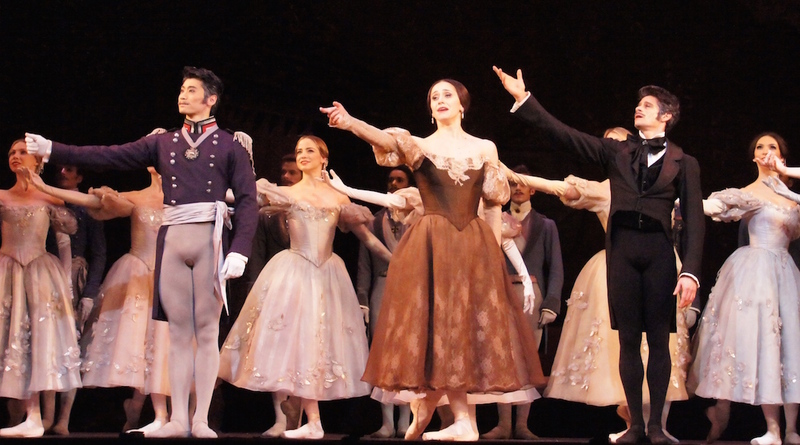 The non-linear structure is tightly woven; various scenes, even from different time periods, occur simultaneously on stage. Director Sam Gold elicits natural performances from the cast of nine players, helping the child actors match the performance levels of the highly experienced adults. Jeanine Tesori’s music is gently appealing, if not particularly melodic or memorable. 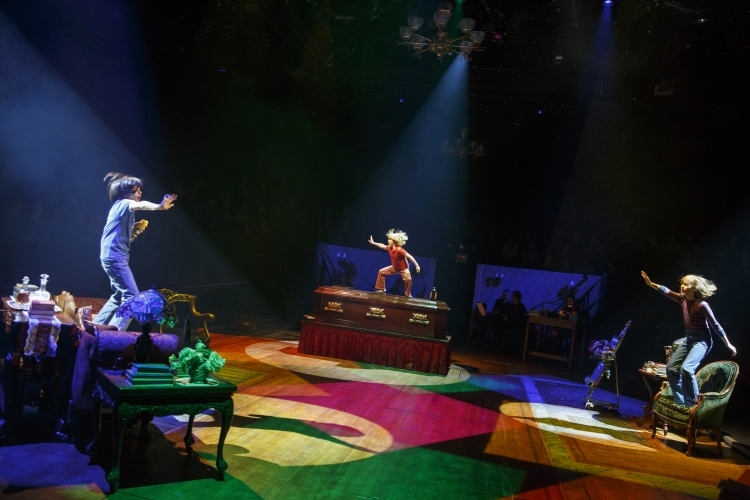 “Come to the Fun Home,” in which the three children play at making an advertsement for their funeral home, is one of the more upbeat numbers, with a deliberately funky Jackson Five feeling. Lisa Kron contributes both book and lyrics, ensuring smooth transition between the spoken and sung word. In fact, many songs are quite conversational in tone. Michael Cerveris and Judy Kuhn are two of the most abundantly talented singer/actors on Broadway, and both add significant authority and quality to the production. Cerveris succeeds at projecting a full spectrum of emotions despite the introverted nature of Bruce. 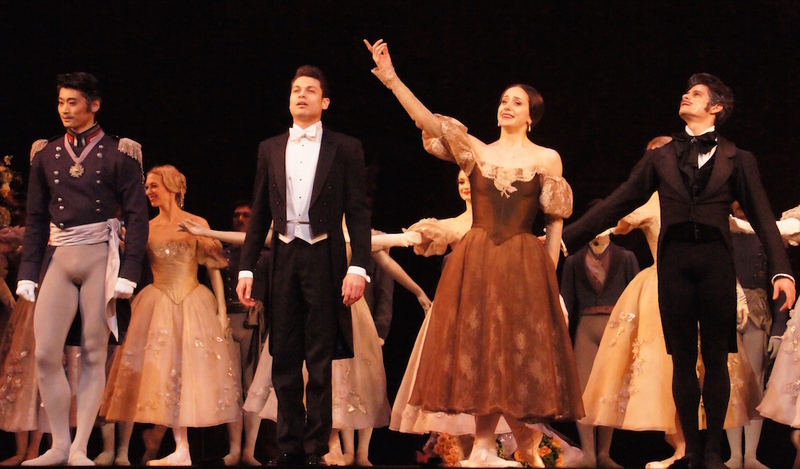 Kuhn has a lovely ability to switch to delicate head voice for high notes, conveying a wavering fragility. Beth Malone gives an unfussy performance as Alison, never drawing attention to herself but rather to Alison’s observances. Sydney Lucas is plucky and adorable as Small Alison, and Emily Skeggs is sincere and open as Middle Alison. Oscar Williams and Zell Steele Morrow are energetic and well matched as Alison’s siblings Christian and John. If Joel Perez played four characters, as listed in the Playbill, I could not see when each began and ended. 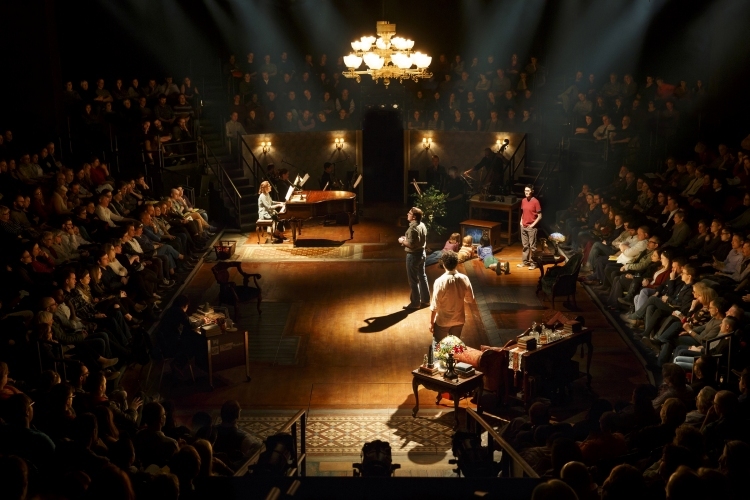 While I found this more of a production to admire than enjoy, keen aficionados of edgy music theatre will most likely appreciate Fun Home. 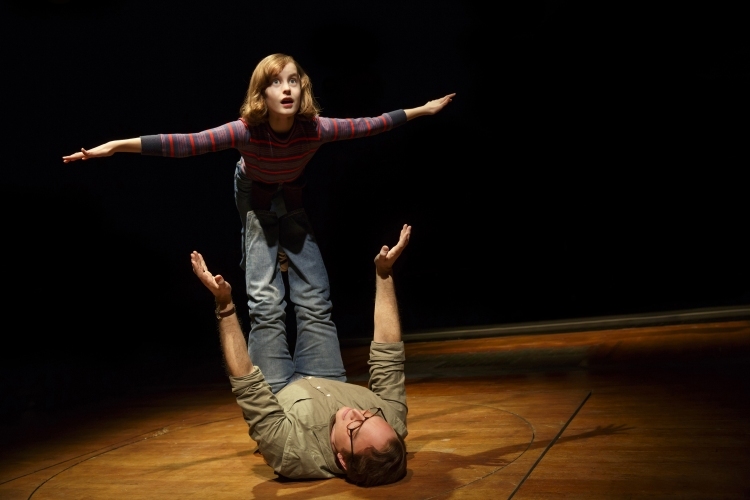 Fun Home plays at Circle in the Square, New York.